Search Hillsborough County public records using the resource links provided below. Look through dozens of databases that may include vital records containing death, birth records & court records containing arrest reports, jail & judicial records. 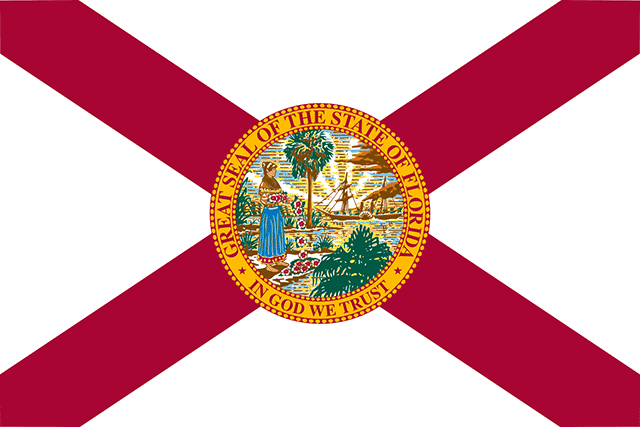 We’ve compiled free criminal & public records resources about Hillsborough County. Below, we have a list of links to courthouses within Hillsborough County as well as helpful criminal statistics. Courthouses are a great resource to find criminal records about specific people in Hillsborough County. You can also try our in-depth public records search. With 4,046,059 people, Hillsborough County is the 7th most populous county in Florida. For the last year we have data, there were 2,568 violent crimes committed in Hillsborough County, which averages out to 1,464.7 crimes per 100,000 people. At that rate, Hillsborough County ranked 23rd statewide when it comes to violent crimes per person. In terms of murder specifically, Hillsborough County ranked 4th in the state with 0.000186 murders per person. While general criminal statistics may be helpful, its possible you’re looking for a specific person’s criminal records. At BeenVerified, we’ve compiled extensive criminal & court records about specific people in Hillsborough County. All you need to do is enter a first name and last name to begin searching. Narrowing down your search by age or city is helpful, but not required. Search someone’s criminal history. Below you will find information on Hillsborough County clerk and courts. Use the resources below to perform a county docket search, case search or inmate lookup as a part of a basic background check. You may also be able to uncover circuit court records, outstanding warrants, sheriff and judicial records by visiting the clerk of courts site. Find out more about vital records for Hillsborough County, Florida. Use the resource links below to get more information on marriage certificates, divorce records, birth certificates and death records. There may be a fee required by the county in order to access some of these public records. Below you will find resources for Hillsborough County property records. Search for lien and land records or get more information about recorder of deeds and property tax records.